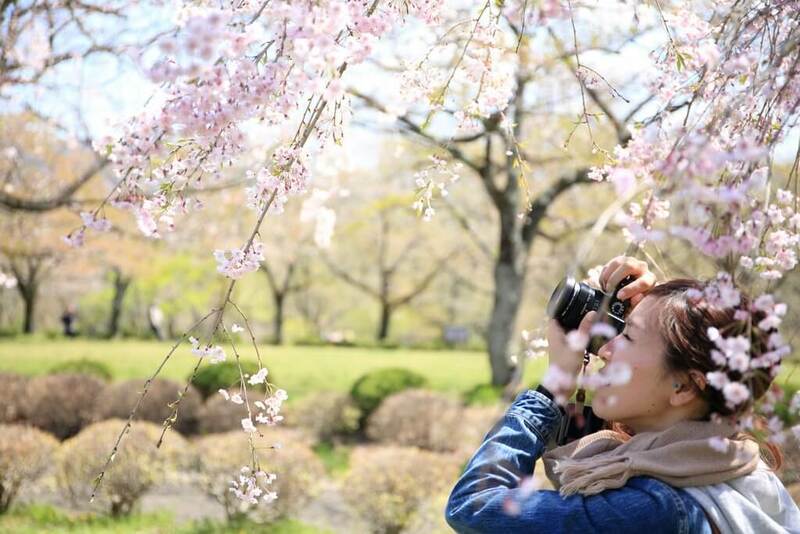 People have long fell in love with the beauty of cherry blossom season in Japan. These pink and white flowers bloom en masse every spring, enveloping the country in soft magnificence. 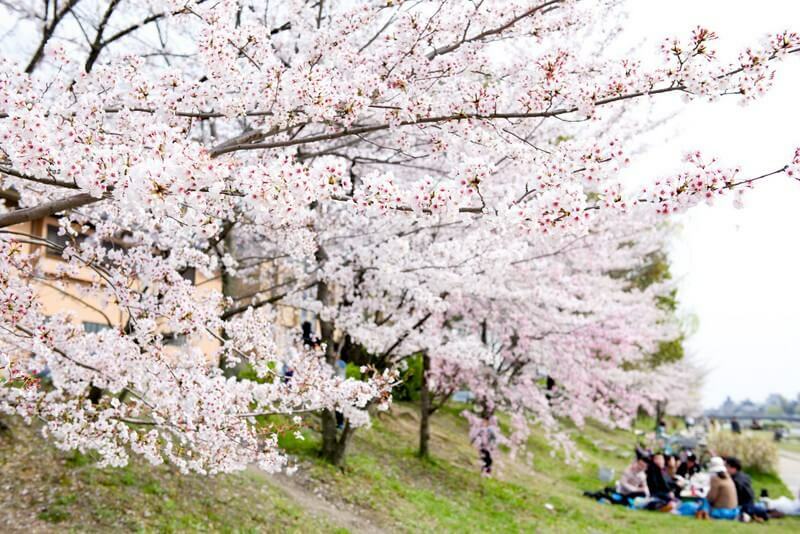 The Cherry Blossom Festival, or Hanami, takes place from March to May and during this time, locals come out in full force, staging picnics, meeting for walks, and other outdoor activities beneath the blossoms to appreciate and enjoy their beauty. 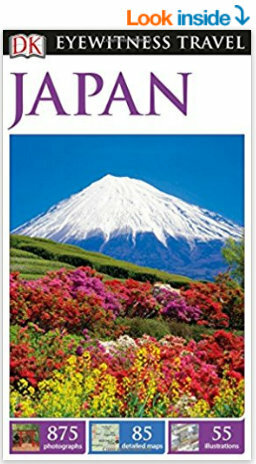 But the blooming season varies across Japan, so picking your destination at the right time is an important part of planning. For example, blooming in Kyoto usually happens around April, while Sapporo experiences their blooms around May. If you’re planning your Japan trip for April, make sure you visit Kyoto to catch the cherry blossom bloom. Kyoto is one of the prettiest cities in Japan, home to vibrant gardens, temples, shrines, and age old traditions. 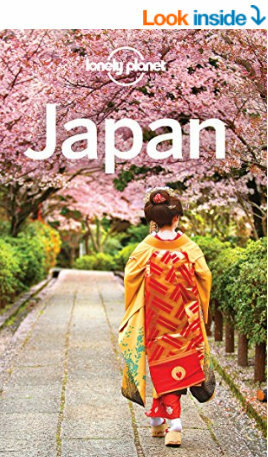 The city offers incredible viewing of Hanami whether it be in Maruyama Park, Yasaka Shrine, or the Kyoto Botanical Garden. Kiyomizudera Temple in particular is an iconic Buddhist temple on Mount Otowa known for the scenic views. There are large wooden stages that jut out from the main hall, and it’s a spectacular contrast when the blossoms are in full bloom in April. Nanzen-ji Temple too, looks beautiful framed by pink and white blooms. For the best photos shoot at the trees near the San-mon gate. There is a beautiful zen garden & smaller temples can be accessed from around the main property. Once cherry blossoms start to appear, parks throughout the country quickly fill with locals who set up their picnic blankets and baskets. People are merry drinking sake, eating tempura and engaging in playful banter. This is a great sight to take in as a tourist, although it can often prove difficult to find a place to sit, so make sure you’re prepared to get there a little before lunch time to get a spot. This is a popular way to enjoy the blossoms, because everything tastes better when the view is astonishing. Can’t you just imagine sipping your sake while basking in the view of those cherry blossoms?! Locals come out in full force to experience the cherry blossom season, this isn’t something that’s just reserved for tourists. Everyone is happy, upbeat and there’s a really joyous, friendly mood throughout Kyoto, which makes it very easy to meet locals if you’re after a more immersive experience. After-all, the most memorable moments abroad are often defined by shared experiences and new friendships you make at the time. So brush up on your Japanese skills, and get ready to try and make new friends! Japanese society is very polite, and people are more than willing to engage with foreigners if you want to strike up a conversation and say hi. 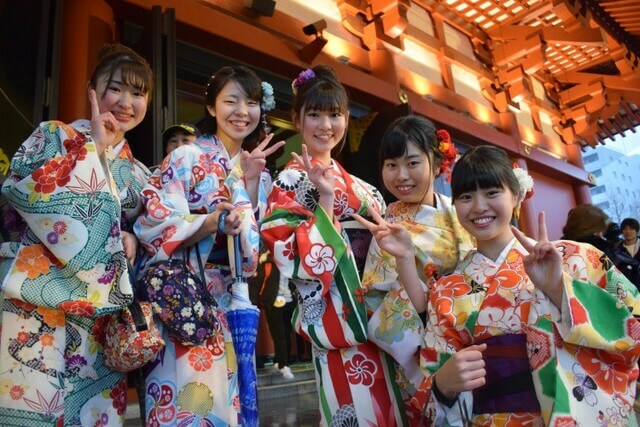 At a first glance, Japanese locals tend to be shy and introverted, though once you start making an effort to interact, you will find them very friendly and amicable. Sharing things can be a great way to make new friends and break the ice, so if you’re planning on setting up your own picnic, maybe you could invite people close-by to join you. Non verbal communication before you make your approach is a great way to gauge whether the person is interested in starting a conversation or not. It can be good to smile at least slightly, and maintain eye contact for a few seconds before you start talking to someone. More than just pretty petal viewing, Kyoto offers the new-world-wonder contender Kiyomizu-dera Temple which was built in the 8th century and is perched upon a cliff. Head to its Otowa waterfall which is said to have the power of granting even the most extravagant of wishes. A walk through the Arashiyama Bamboo Grove is a must as no photo is worthy of the feeling you get from standing beneath these towering natural poles. The area is more than just bamboo, offering the Iwatayama Monkey Park where you can witness Japanese Macaques. The entire region screams authentic Japan. A quick stop by the Nishijin Textile Center will introduce you to the world of the kimono, a traditional Japanese garment. They offer kimono fashion shows which don’t last very long and it makes a great break from temple and shrine viewing. Stay just outside the city of Kyoto in the town of Otsu where you can enjoy incredible views of Lake Biwa, Japan’s largest freshwater lake, from the Biwako Hotel. The hotel offers relaxing indoor and open air onsen or hot spring bathing facilities. Planning ahead and advance booking can save you at least a couple of bucks. So plan sooner rather than later! Every year the Japan Weather association publishes a schedule which outlines the blooming of Cherry trees in Japan. 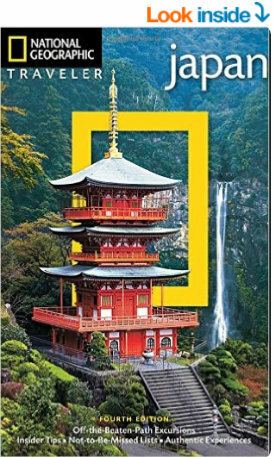 And the internet is swimming with plenty of information on hotels and accommodation like this Kyoto accommodations guide. Don’t be homeless in a different country, book early! Great post, Megan! You really have to check the Cherry Blossom forecasts before you visit. It would be a waste to travel here if it’s not in full bloom. Geez, aren’t these trees stunning?! Wow Meg. How gorgeous. My wife says its a beautiful time to visit Japan. Looks like a movie, or, not even real. Definitely noted. Wow, this does look splendid! I’ve been wanting to go to Japan for years. I’m in Taiwan now, but it looks like I’m too late to see the Cherry Blossoms this year. Maybe next year. Thanks for the tips on accommodations! You’re welcome Chuck, so glad you enjoyed the post! Definitely something to plan for for next year if you’re in the region – let us know if you have any questions re the planning for it or where to go etc :) Happy travels! PS I would love to get to Taiwan at some point, it looks like an incredible region! Hoping to come here next year for the Spring blossoms, even if I missed it, Kyoto is still a dream destination! Have an amazing time in Kyoto next year for the blossoms Courtney! Thanks for sharing .keep up the good work.